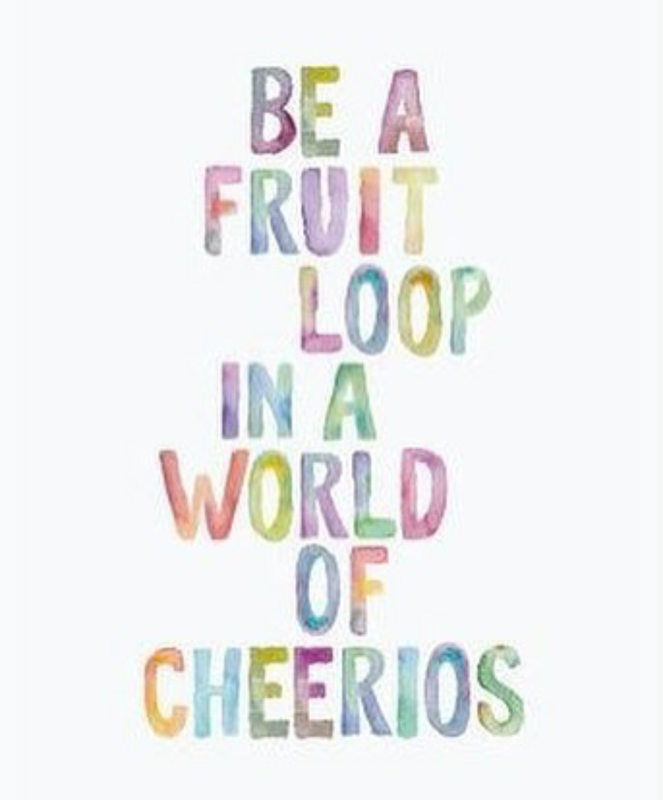 Wednesday Words, courtesy of a Pinterest find. It’s never too late for New Years resolutions, right? Anyway, time for Music Monday! I heard this song for the first time a couple weeks ago, and it resonated with me for several reasons. The general mood of the song fits me well – mix of sassy and sweet, with confidence and a ‘don’t you doubt me’ attitude. And the second verse is just perfection – little but loud (ummm…PREACH), tell without a doubt I’m my mama’s daughter (truth…I’m a total mini-me). The music video isn’t my fave, but I like the tune – click the link at the bottom of this post. Lyrics are pasted below (from genius.com).